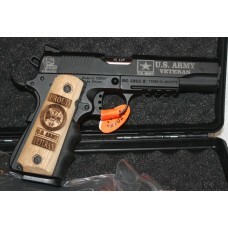 Rifle and 1911 Custom engraving. 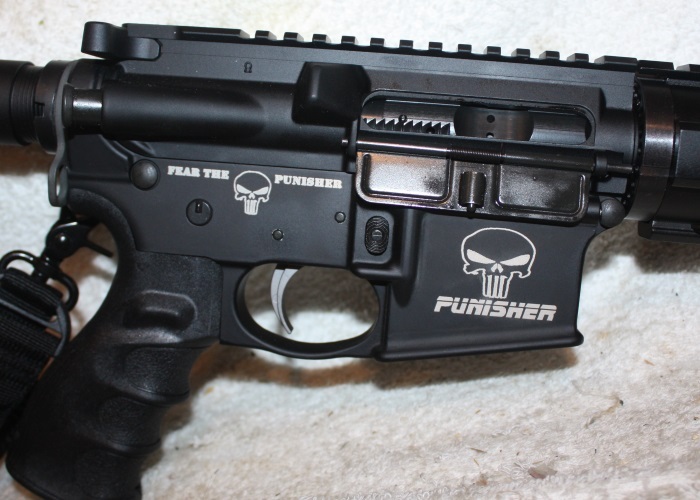 We can custom engrave your new AR Style rifle or 1911 Pistol. Place the AR or 1911 in your cart, then choose the engraving category below to choose your design and place it in your cart. 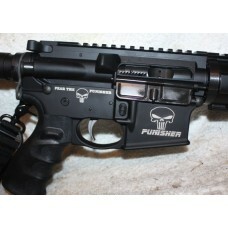 After the purchase has been made we will engrave your custom firearm and get it ready to ship. UNDER CONSTRUCTION1911 EngravingNo Stainless Steel PistolsPick a theme from below and then select th.. UNDER CONSTRUCTIONADDING MORE GRAPHICS EVERYDAYAR Rifles EngravingCheck the Stock Design or Your Des..